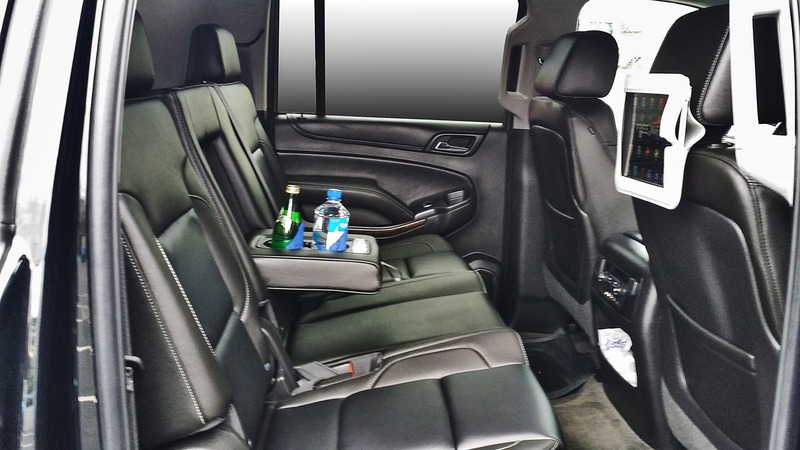 Nationwide Chauffeured Services provides Professional, On Time San Rafael Party Bus Services. A party bus is a fantastic solution when trying to figure out where to have a birthday party, bachelor and bachelorette celebration, or an office party. 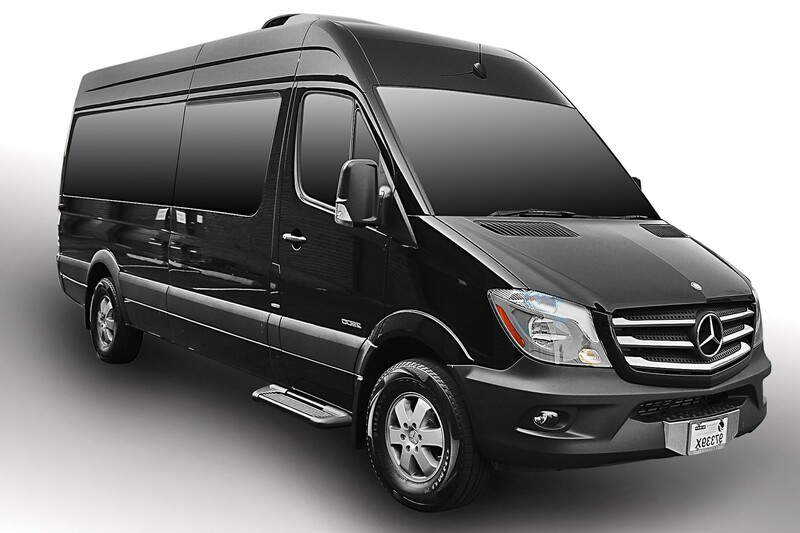 Our luxury San Rafael Party Buses are equipped with everything your group needs for a fun and exciting time. Journey on a one of a kind adventure with a responsible designated driver behind the wheel at all times. 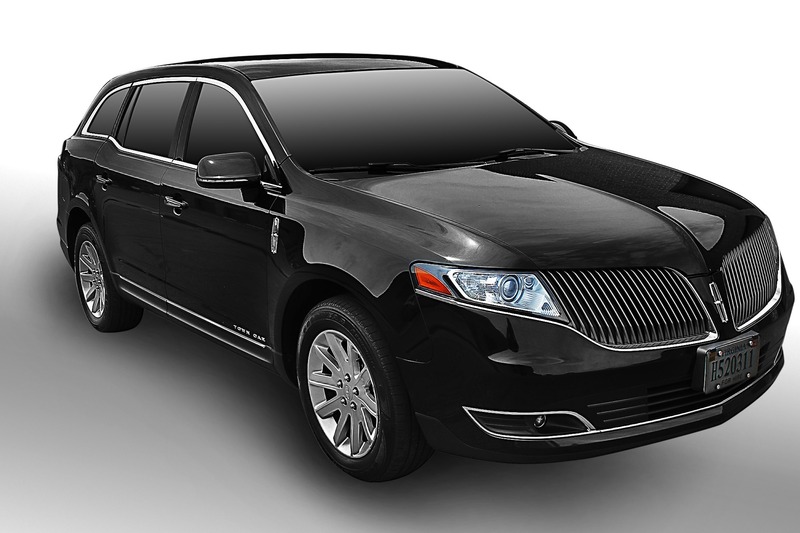 Our chauffeur can follow your schedule or adapt to changes in plans throughout the night. 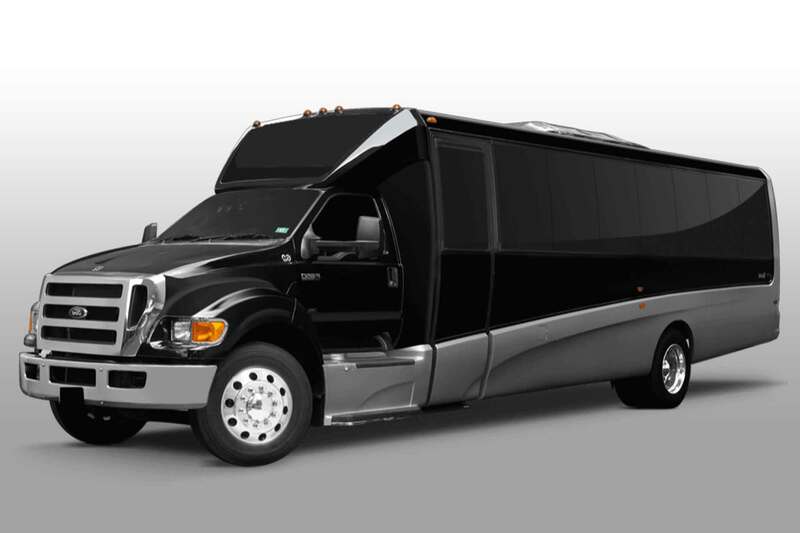 A San Rafael party bus is a safe choice when it comes to any event, from visiting local clubs and wedding after parties to prom celebrations and graduations. Discover the Perfect Opportunity to Create A Memorable Event with A Budget-Friendly San Rafael Party Bus Price. Inside our high-end San Rafael party buses, you will find professional lighting featuring both laser and fiber optic lights, a pro sound system with bass boost and easy plug and play options. Anyone can operate our easy to use stereo system and listen to what they want to hear by simply plugging in their iPod, laptop, or phone. If you want to take your party up a notch we also offer packages with a full wet bar. 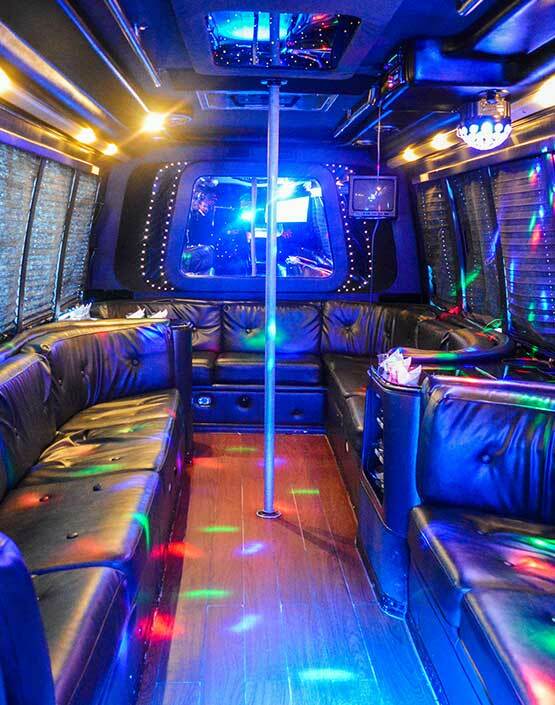 Each party bus has dance pole, which is removable, and a designer dance floor, flat screen TV, restroom, WiFi, heating/AC, and privacy curtains. 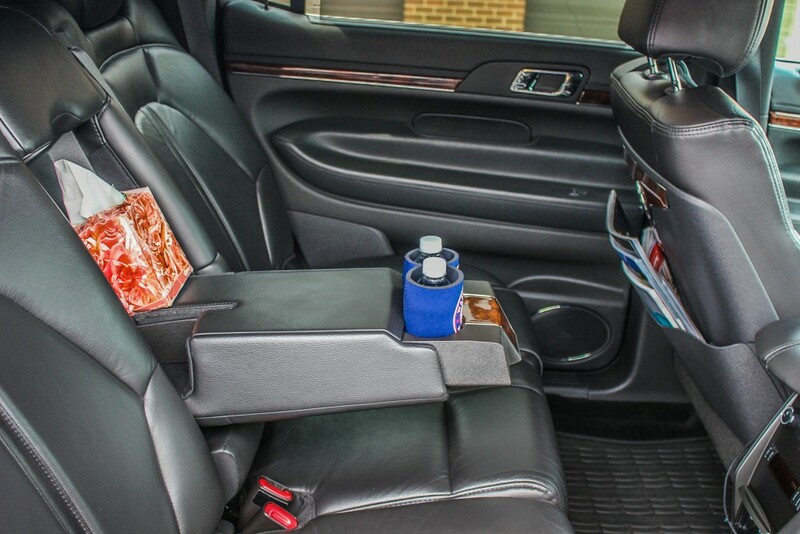 We take transportation seriously, that is why all of our chauffeurs are highly skilled at what they do; providing the best customer service possible. 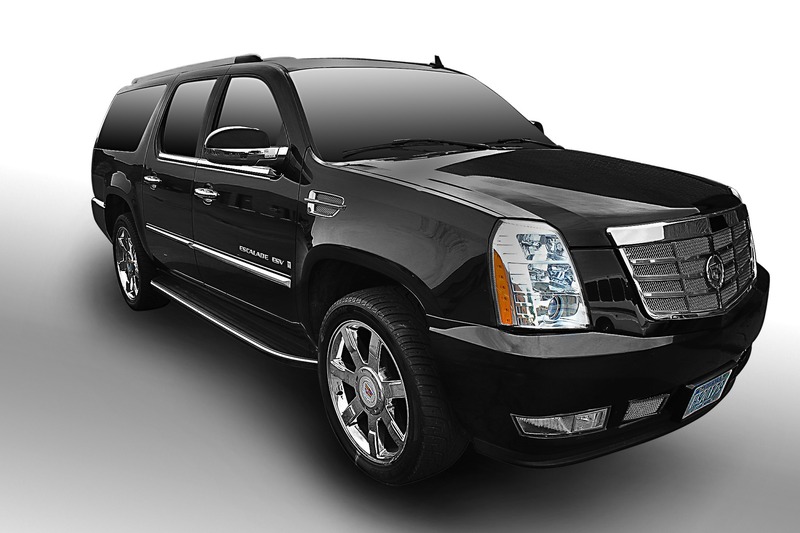 We go out of our way to make sure that every vehicle is like-new for a comfortable atmosphere. Double checking to make sure all the modern amenities are functioning properly is something we do before and after every ride—you won’t have any unpleasant surprises when you ride with us. Featuring a friendly and flexible staff who are accommodating to special requests, give us the opportunity to provide you with the perfect place for a night to remember. Ready to start your party? 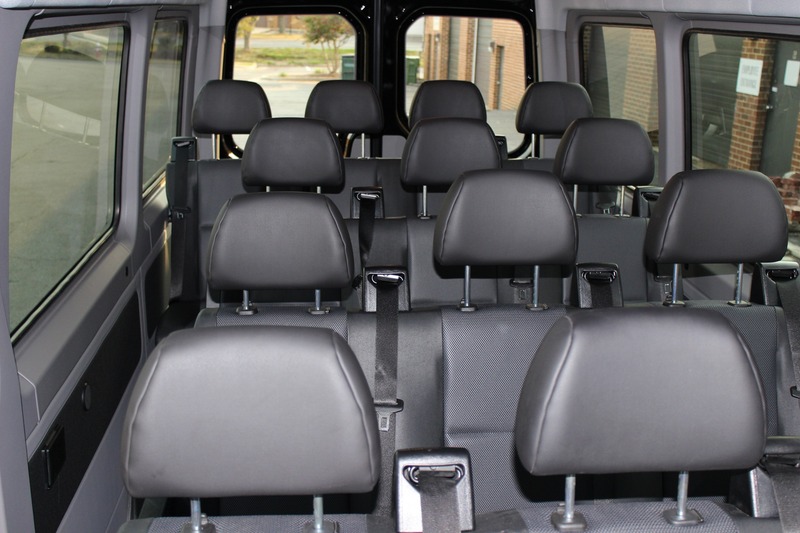 Grab a San Rafael party bus service quote in seconds!